Maestrini Corrosion Resistant (DZR) Brass marine water fittings. Maestrini Corrosion Resistant (DZR) Brass water fittings. 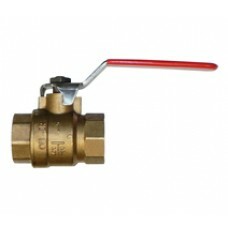 Corrosion Resistant (DZR) bodied, female/female threaded, full bore ball valve with stainless steel ..